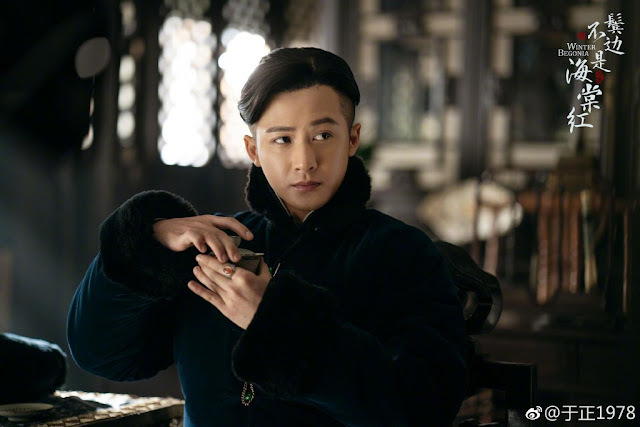 Winter Begonia 鬓边不是海棠红 has a long list of names joining the cast led by Huang Xiaoming and Yin Zheng, and among them is Hong Kong actress Charmaine Sheh. 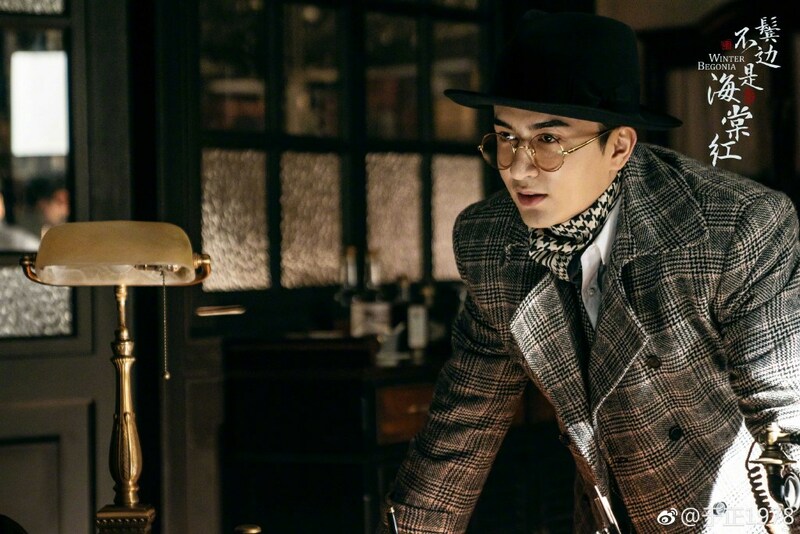 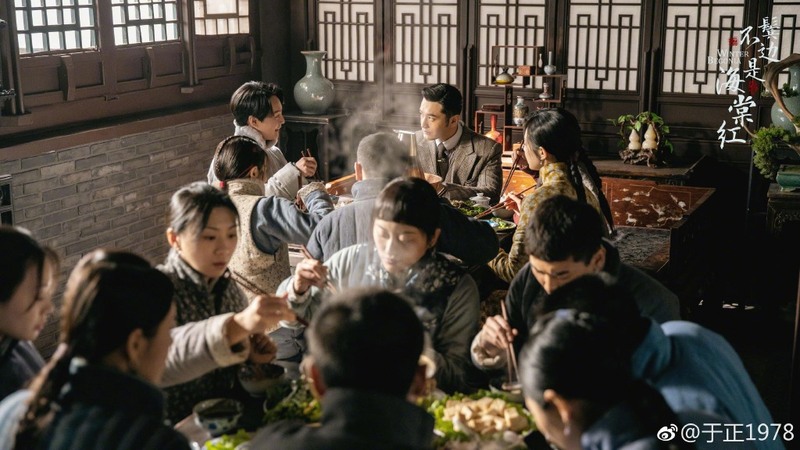 Also in the cast are Merxat Mi Re, Tan Jianci, Jin Shijie, Bai Bing, Du Chun, Ma Su, Tang Zeng, Liu Min, Huang Xingyuan, Eva Huang Shengyi, Fang Anna, Li Zefeng, Li Qingyuan, He Ruixian, Tang Jingmei, Wang Xichao, Gao Yuer, Hei Zi, Chi Shuai and Lei Han. 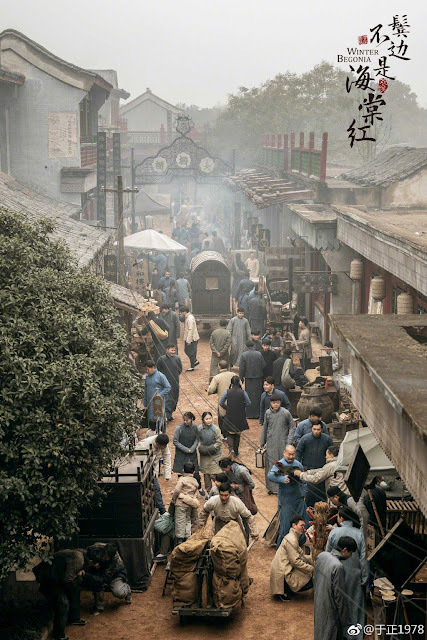 That's a lot of people to watch for though the plot itself doesn't sound like the type for mainstream audiences. 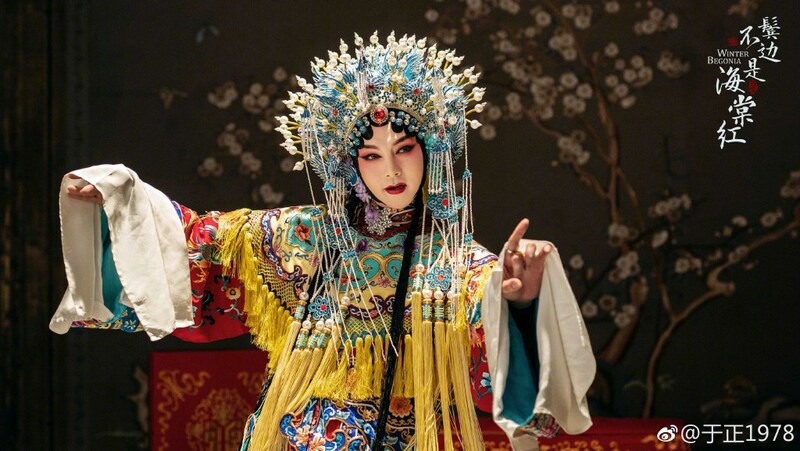 It's largely about the Chinese opera and the intricacies of the traditional art form. 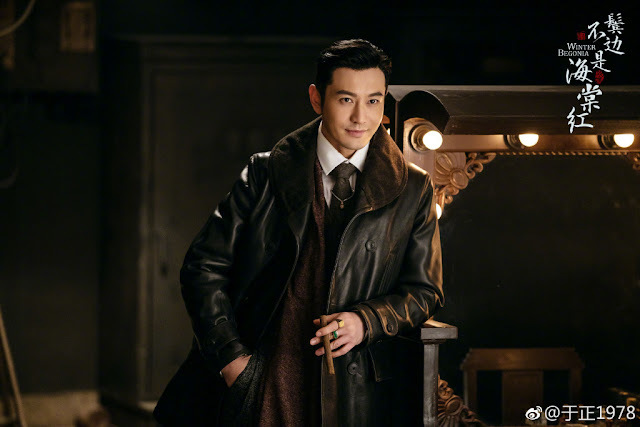 Winter Begonia is based on a BL novel about the two men played by Huang Xiaoming and Yin Zheng. You would think that the woman's role in the story would not be as strong or fleshed out. 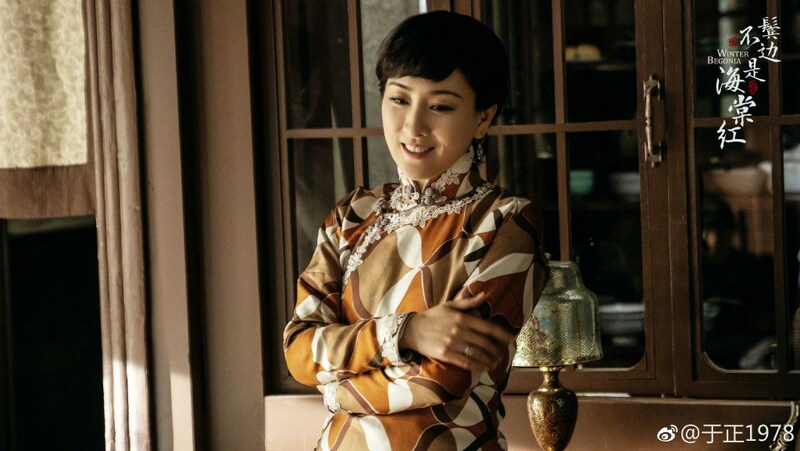 Then again, it's interesting that Charmaine Sheh has signed on as the leading lady. 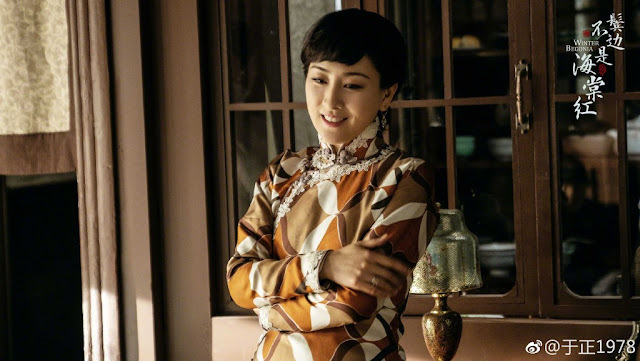 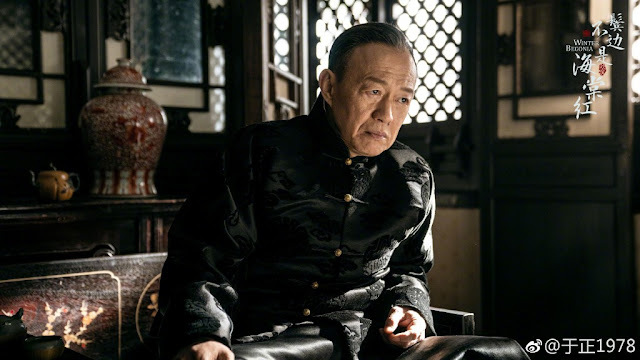 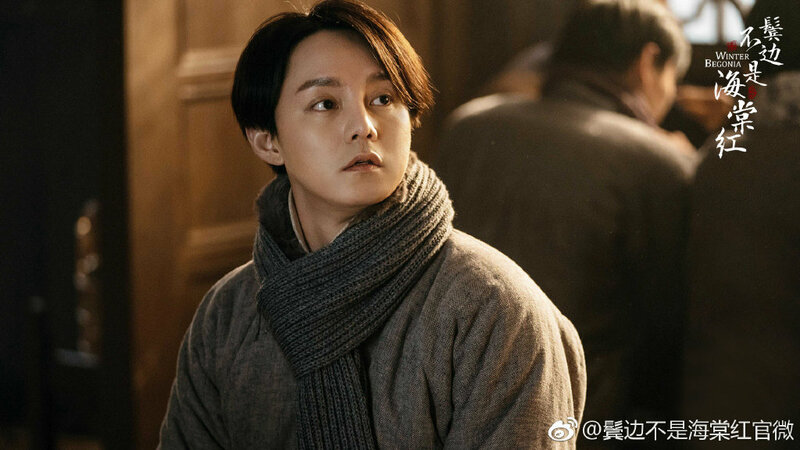 Her connection to Yu Zheng started in Story of Yanxi Palace when she surprised fans by settling for a supporting character as opposed to the lead in his palace drama. It turns out she knew exactly what she was doing as Story of Yanxi Palace went on to become Google's most searched tv show in the world. 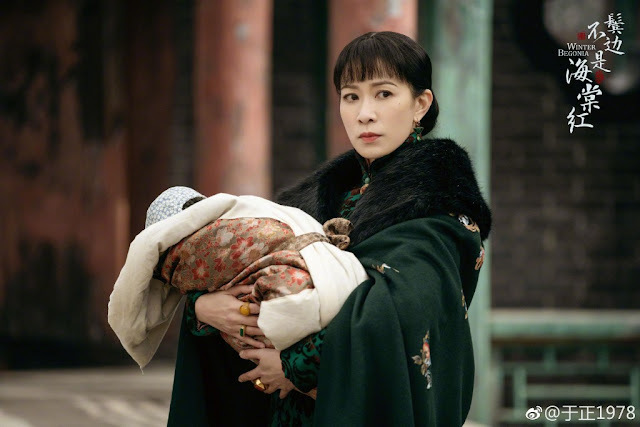 Rather than focusing on Yu Zheng's next project, maybe it's worth trusting in Charmaine Sheh's eye for a good script.